This week I will hit a milestone worth talking about. 600 days ago I set out to walk 10,000 steps a day. 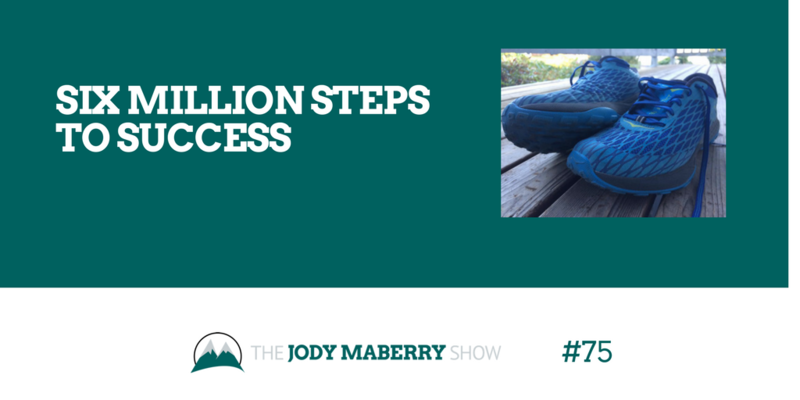 Jared Easley asked me what impact my walking streak has had on my business. At the time, I didn’t have a good answer. I hadn’t thought about it. Discipline. The ability to do something you don’t necessarily want to do to get an outcome that is important to you. Connection. I’ve used the time while walking to talk to other people. If I am not listening to an audiobook, I am on the phone with someone. This has allowed me to keep in contact with people more often than I would otherwise.